The Promise: Public Housing Residents Brace For Change, But Are The Bureaucrats Listening? The last radio story in this series reveals the scope of The Promise, WPLN's special podcast series. 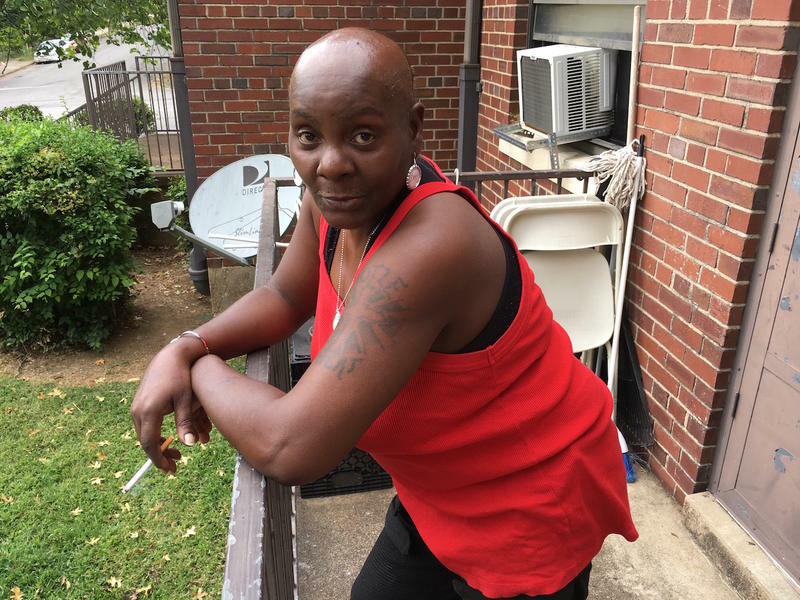 Reporter and producer Meribah Knight spent over a year reporting on life in the James Cayce Homes, Nashville's largest public housing complex. 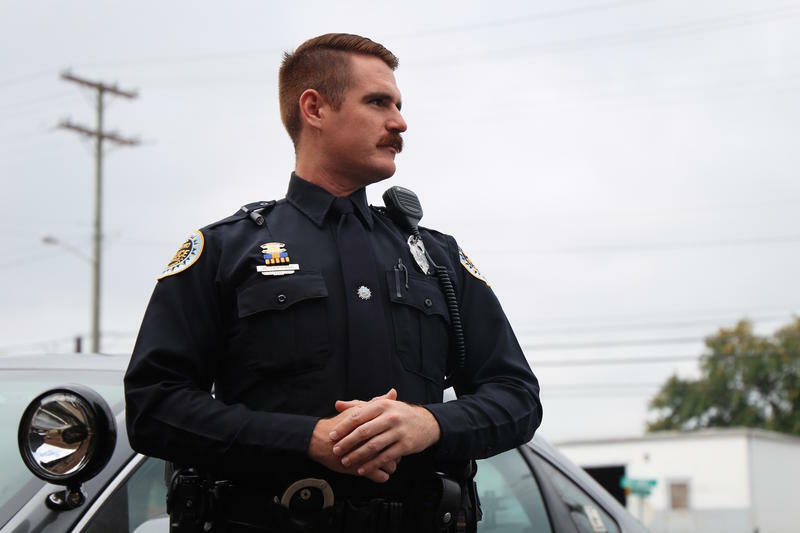 The relationship between James Cayce residents and Nashville police is a tenuous one. In this story, we explore two defining moments in Cayce: A viral cell phone video of a police officer being assaulted, and the most controversial police shooting in the city’s recent history. Both were caught on camera. And both reveal the strain between the people who live in Cayce and the people who patrol it. After Big Man, a resident of Nashville's largest public housing complex, the Cayce Homes, meets his wealthy white neighbors up the hill, a friendship blooms. It's the last thing he expected to happen. For months this house, an imposing white modern structure, had nagged at him. It's very presence threatened his sense of place in this rapidly gentrifying neighborhood. This is a story about the assumptions we all make. And the secrets we all keep. 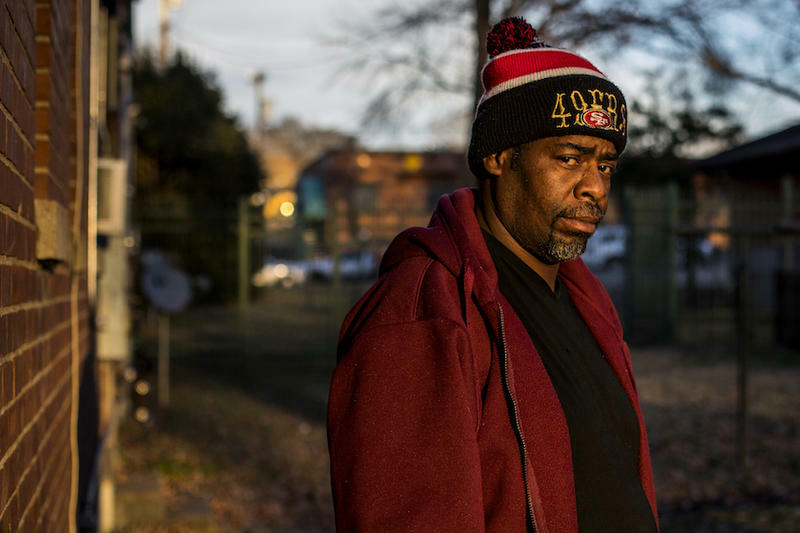 Big Man, a public housing resident from the Cayce Homes, has a nagging feeling about a fancy new modern-looking home one block over from him. 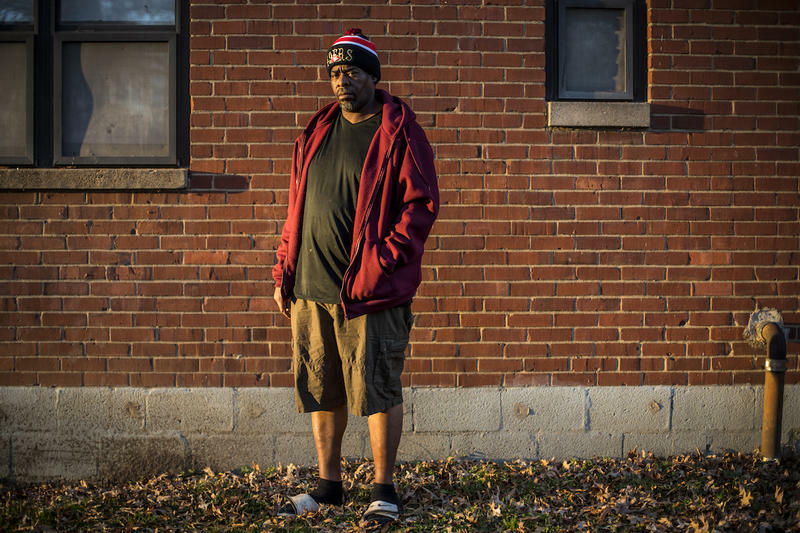 To Big Man, this house signifies everything threatening him and his family: gentrification, a rapidly changing city, the wealth taking over the neighborhood, and a multi-million overhaul of the housing project that he's called home for nearly two decades. 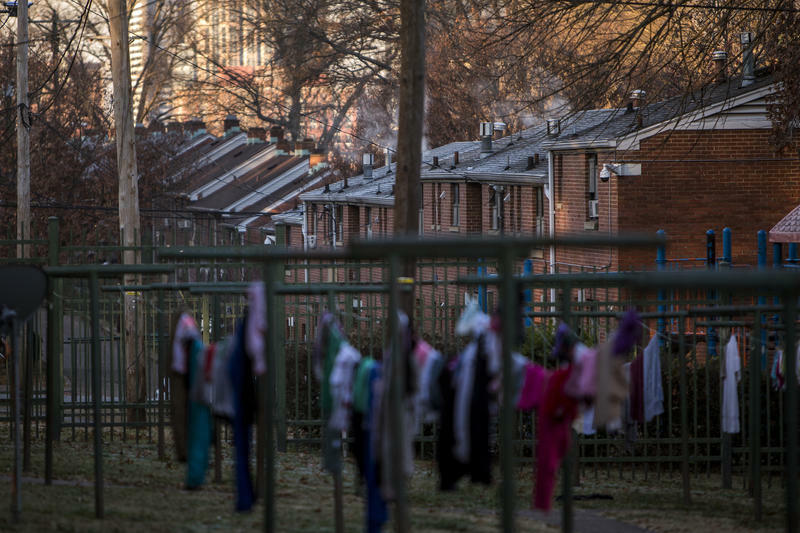 A national ban on smoking in public housing is in effect as of Tuesday, but not in Nashville. The local housing authority says it has decided not to enforce the new rules, even though many residents have been under the impression the blanket ban applies to them. 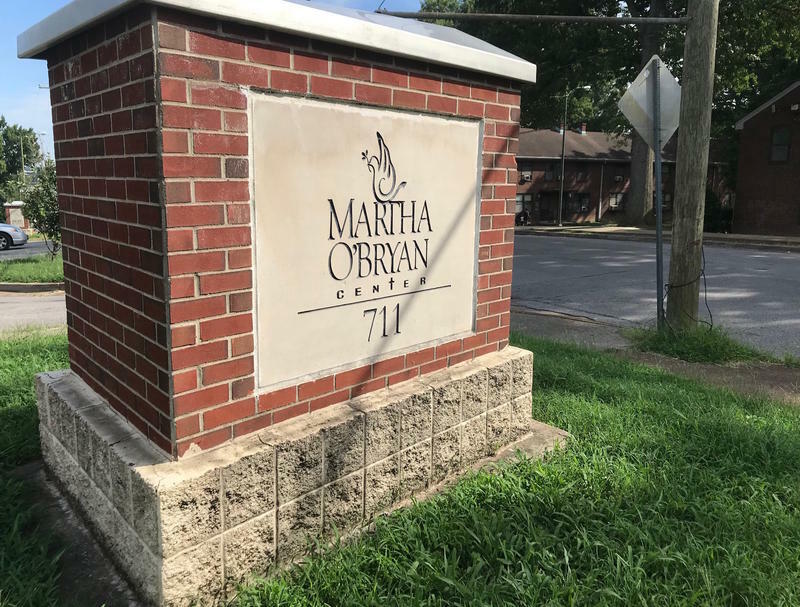 Nashville's housing authority has granted the Martha O'Bryan Center a nearly three-year extension to fundraise for the nonprofit's new school in East Nashville's James Cayce public housing complex. And despite the request, housing officials say they're not worried about the future of the project. 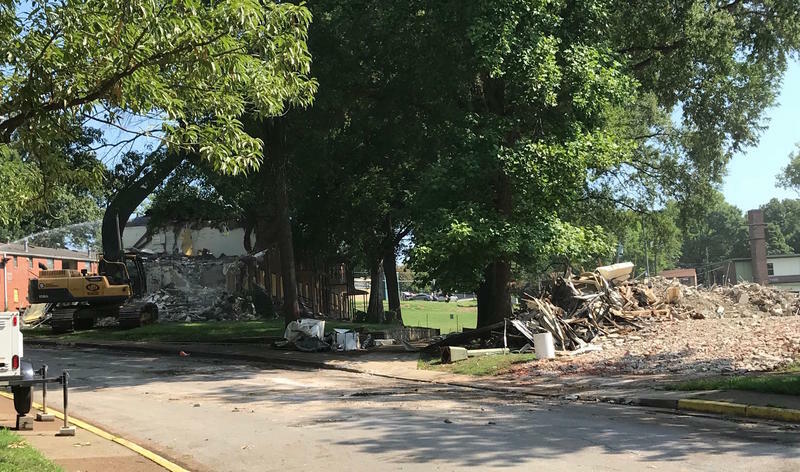 The James Cayce public housing complex is coming down. On South 8th Street in East Nashville, the shovel of a giant trackhoe is eating through the roof and walls of a brick, two story apartment building. Lenekra Head looks on from her balcony. "It's astonishing how it's there and then it disappears," she says. 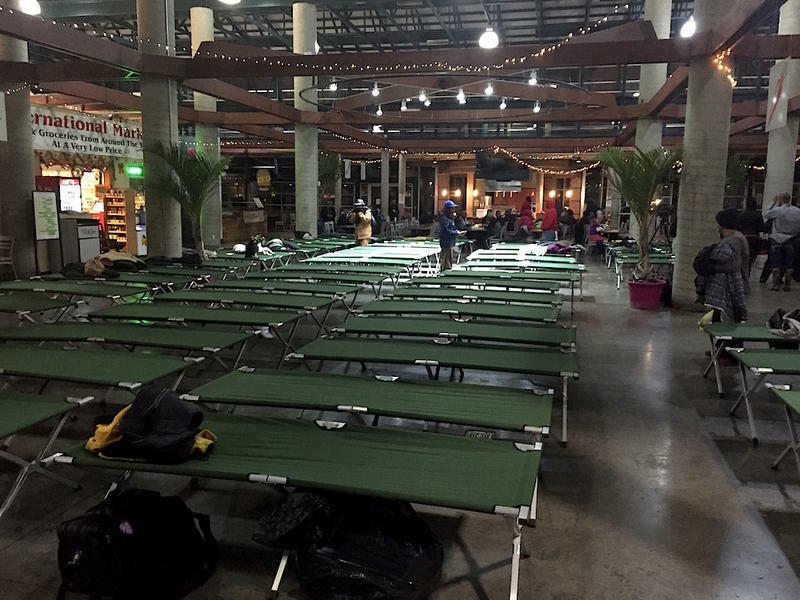 The federal government has awarded Nashville $3.54 million as part of a national program to combat youth homelessness. 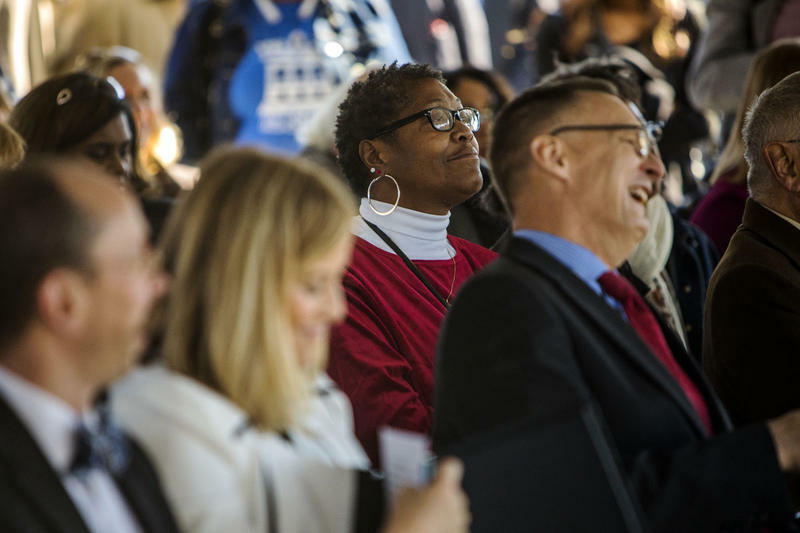 Nashville’s housing agency is about to submit its five-year plan to the federal government, and much of it centers on overhauling two more public housing developments in South Nashville. In recent years, MDHA has refocused on its original mission of building affordable housing rather than civic projects. The document is long and epically wonky, but it illuminates the city's priorities. 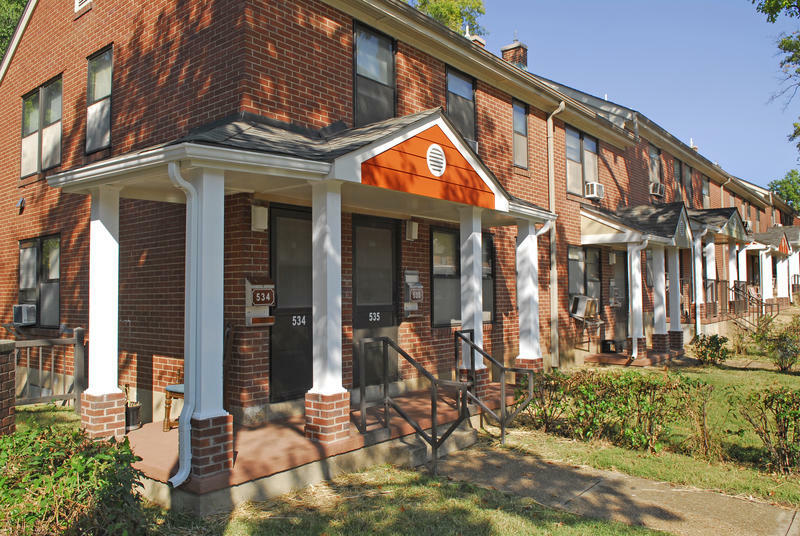 Nashville's housing authority says that by summer's end every single unit of public housing in the city will no longer be traditional public housing. It's part of a sweeping overhaul of Nashville's low-income developments, many of which date back to the late 1930s. The bold concept means asking the federal government to hand over the title on every single piece of public housing, essentially turning the city into a private landlord.